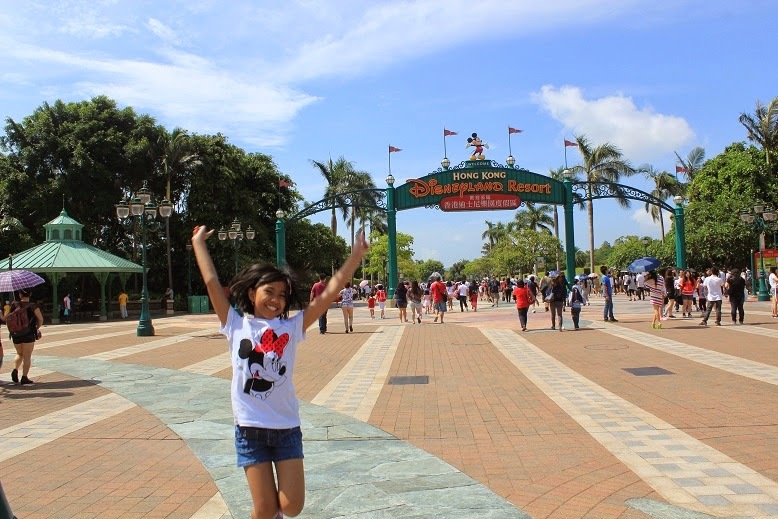 Hong Kong Disneyland Park is indeed one of the happiest place on earth. Oh well, at least for kids and kids at heart. 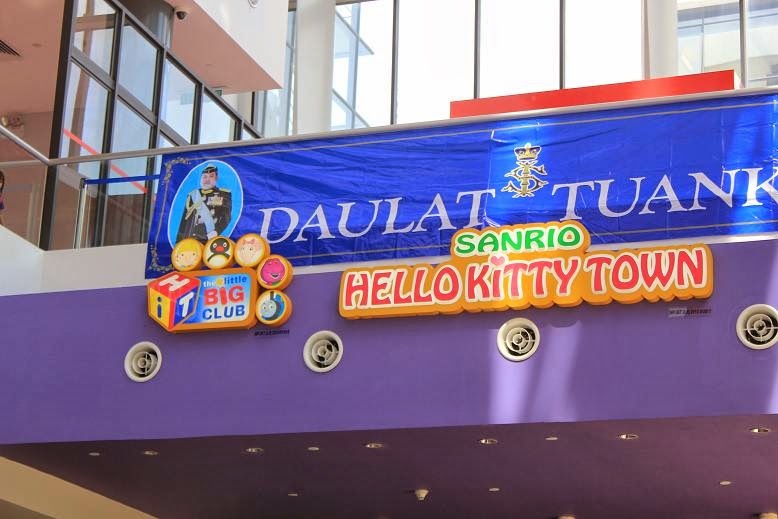 I have featured the main attractions of this kiddie paradise in full details here. 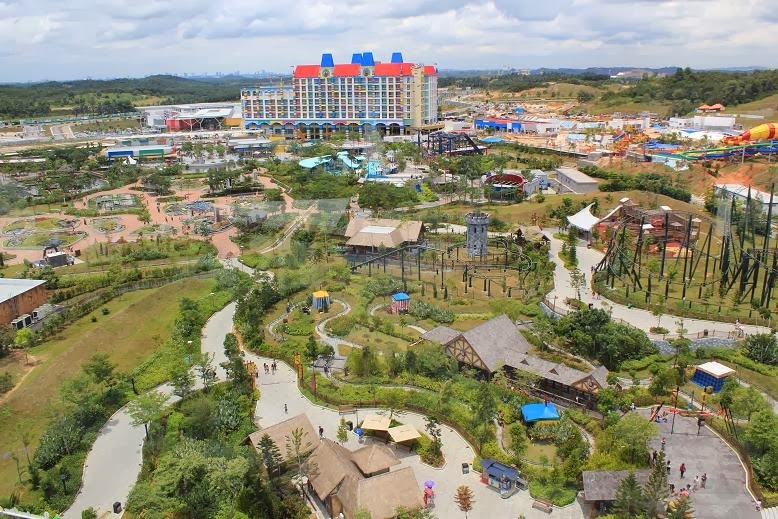 Legoland Malaysia theme park is not just for Lego die-hard fans. Need a proof? Read about our first hand detailed experience in visiting this place by clicking the links below. The Little Big Club - read my full feature of this little kids' paradise here. Sanrio Hello Kitty Town - read my full feature of this Hello Kitty fans' paradise here. Lat's Place - read my full feature of this state-of-the-art themed restaurant here.